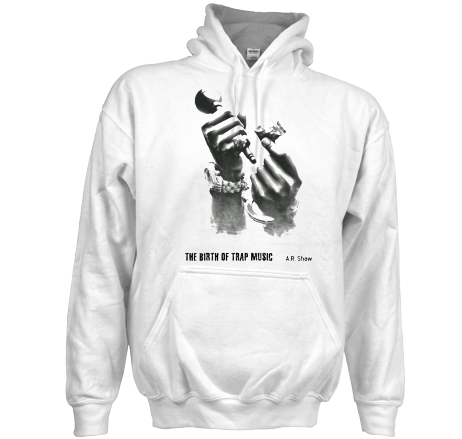 The Birth of Trap Music is a new book that delves into the past, present, and future of Trap music and the Trap. Written by journalist A.R. Shaw, the book features interviews and commentary from artists, producers, music executives, and experts who witnessed first-hand the origins and rise of Trap music. 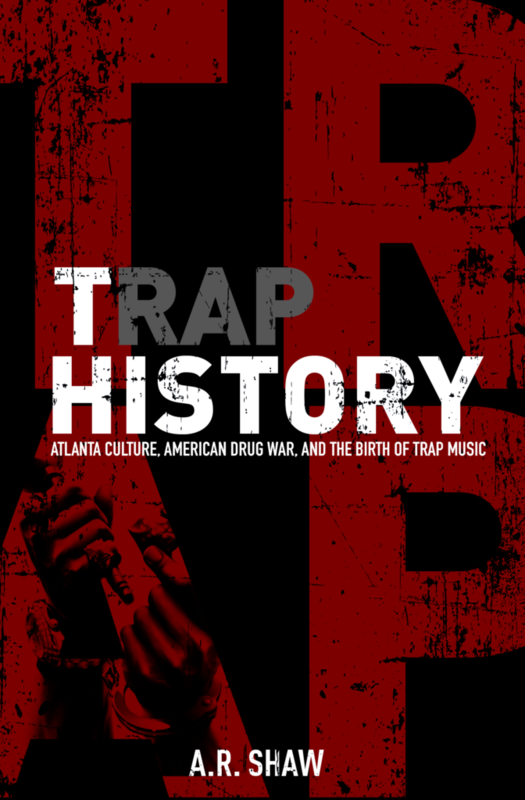 The book will coincide with the upcoming of release of the new podcast, Trap History. Soft pullover hoodie with a drawstring hood. Features a large Trap Hands© logo on front and hood lining. Kangaroo hand View product.  PRE-ORDER Book Name: Trap History: Atlanta Culture, American Drug War, and the Birth of Trap Music Author: A.R. Shaw Pre-Order: Now View product. Soft pullover hoodie with a drawstring hood. 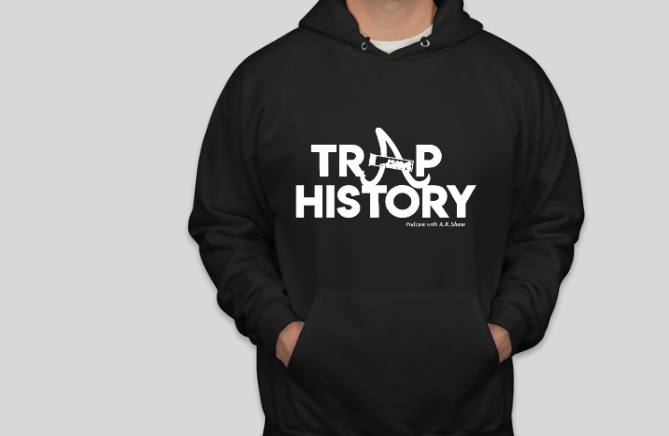 Features a large Trap History logo on front and hood lining. Kangaroo hand View product. 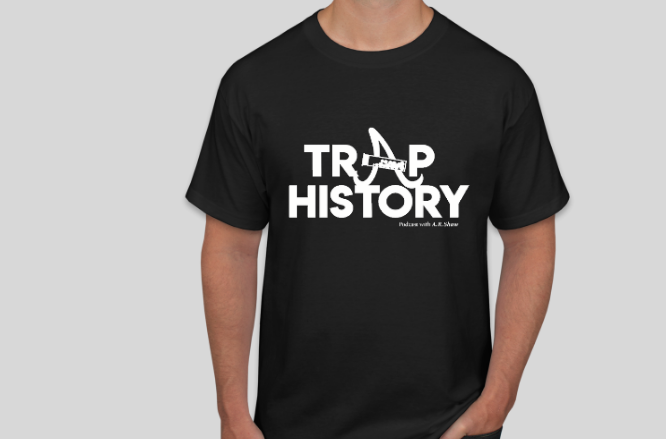 Features large Trap History logo screened on front. Ribbed crew neck. Short sleeves. 100% cotton. Machine wash.
A.R. Shaw is a journalist based in Atlanta with over 10 years of experience in the media industry. During his career, Shaw has extensively covered Atlanta’s vibrant music scene while also covering national stories in politics, sports, and culture.